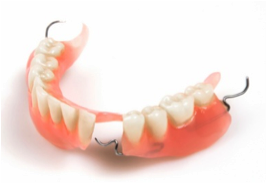 If you are missing a few teeth, or if you have at least two teeth on both sides of the arch, then you can most inexpensively replace the missing teeth with a removable partial denture (RPD). There are several types of RPD’s. 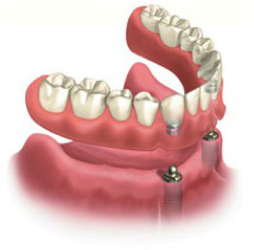 Yes, dental implants can be used to support permanently cemented bridges, eliminating the need for a denture. 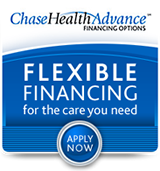 The cost is usually greater, but the implants and bridges more closely resemble the feel of real teeth. Dental implants are becoming the alternative to dentures but not everyone is a candidate for implants. Consult the dentist for advice. 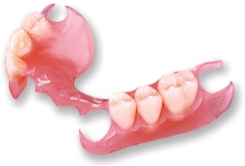 Over Denture is a type of conventional denture similar to Complete Dentures. 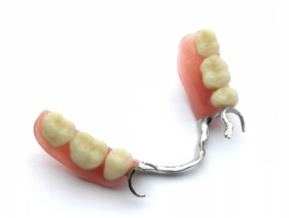 The difference is that not all teeth are extracted and they use one or more natural teeth for their support. This type provides greater stabilization during chewing. 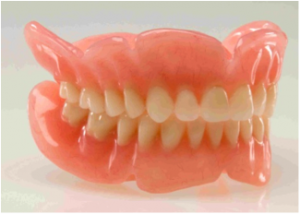 If you are missing all your teeth, you need a full denture. There are several ways of doing this. You can have an implant overdenture, or a Snap on.. You can have a series of implants placed and teeth placed over these implants. This is the most comfortable and functional option. 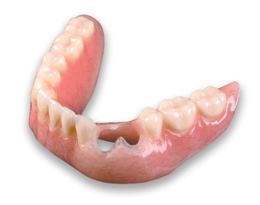 A common complaint of people who wear complete dentures is that they are hard to keep in place, resulting in problems eating and speaking, and also causing soreness as the teeth shift and rub on the gums.